Bill violates international laws that forbid an occupying power from transferring its civilian population into occupied territories. Adalah – The Legal Center for Arab Minority Rights in Israel sent a letter on 20 July 2016 to Israeli Attorney General Avichai Mandelblit asking him to oppose the "Validation Bill," which would allow the state to expropriate private Palestinian lands in the West Bank for the purposes of settlement construction. According to the bill, Israeli settlements built on private Palestinian land in the West Bank would be "validated" via retroactive appropriation, planning, and zoning regulations. In her letter to Mandelblit, Adalah Attorney Suhad Bishara wrote that the bill violates both international law and Israeli constitutional law, which both apply to occupied territories. According to international law, Bishara wrote, the State of Israel is forbidden – as an occupying power – to exploit occupied lands for its own political or civil purposes. "The bill in question is also a violation of Article 49 of the Fourth Geneva Convention, which forbids the transfer of an occupying power's civilian population into occupied territory. The approval and implementation of the bill would validate control over occupied territory, alter land-use designation, and create new facts on the ground that prevent Palestinian residents from making free use of their wealth and natural resources. In addition, the transfer of an occupying power's civilian population into occupied territory is designated a war crime by the Rome Statute of the International Criminal Court," Bishara wrote. "The bill causes serious harm to the rights of Palestinian landowners – residents and refugees alike – to property ownership. The bill would allow the expropriation of wide swaths of land from the Palestinian population, an action that would be in absolute support of the interests of the occupying power. 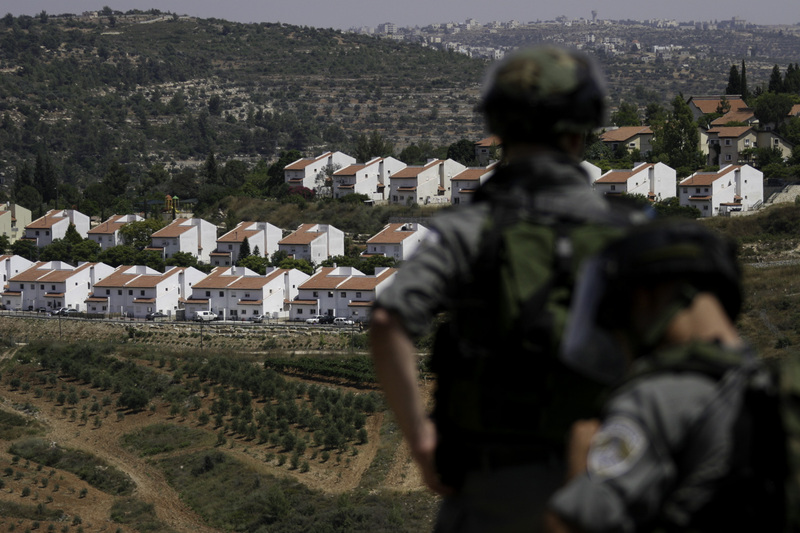 The retroactive validation of settlements constructed on privately-owned Palestinian lands, and the retroactive validation of acts of trespassing by Israeli settlers via a process of expropriation is – against the background of the illegality of the settlements in general – a clear violation of the right to property,” Adalah argued. The Attorney General reportedly informed government coalition leaders last week that the bill was unconstitutional and would harm the Israeli settlement project. Nevertheless, his ruling is not binding and Adalah continues to demand the Attorney General do all in his power to prevent the bill's legislation.